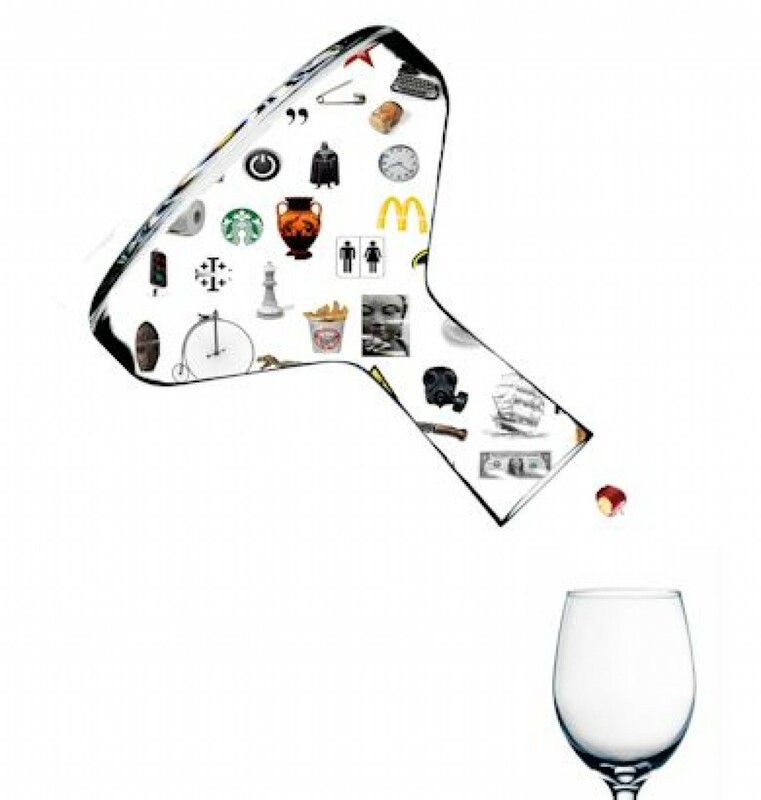 Culture Decanted is focused on exploring social and cultural trends from the trivial to the significant. There are roughly 7,230,175,088 humans alive today, plus or minus a few million. Cumulatively 107,602,707,791 humans have been guessed to have ever lived – the point here is not the accuracy of the maths but that culture and society continues to find new ways to express and articulate meaning. “Culture (are) learned and shared human patterns or models for living; day- to-day living patterns. These patterns and models pervade all aspects of human social interaction. Culture is mankind’s primary adaptive mechanism”. There is nothing more fascinating about the human experience than to look deeply at how human thought comes to live in: art, literature, design, advertising, brands, marketing – really any form of cultural expression. This involves looking at what we do, how we do it, why we do – what drives such and eclectic and at time consistent expression of the human condition? We are at an age where frames of thinking from philosophy, psychology to semiotics enable us to appreciate culture through different lens. Through this site we can decant some of culture and savour a glass or two of these signs and meanings. Culture Decanted by Culture Decanted is licensed under a Creative Commons Attribution-NonCommercial 4.0 International License. Based on a work at www.CultureDecanted.com. This is a good blog. Very well conceived, written and designed. I hope to be a regular visitor. This is such a well written blog. Great content, great thinking. Can you share the source of the photo of Baba Yaga’s house? I am interested in obtaining a copy in English of the original Russian Tale. Do you have a source for that? Thank you for this very interesting blog. This blog sparked my interest in semiotics. Thought-provoking and well-written. Thank you for taking the time to do this, I can’t wait to read more! Pleasure Vicky, thanks for the feedback.